The Secret Lives of LONAC Members Jeff Tindall, the founder of LONAC, has been stricken by a problem for years. The integrity of the muscular tissue in his face may at any given time collapse. 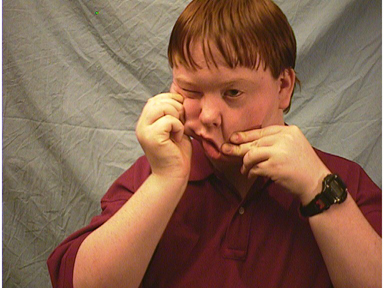 He is pictured here actually trying to hold his face together.